In December 2015, a new offence of controlling and coercive behaviour in an intimate or family relationship was brought into law under the Serious Crime Act (2015). The law recognises that a pattern of coercive control lies at the root of domestic abuse. In recent months, Helen Titchener's story has captivated Archers devotees whilst also shining a light on the often hidden issue of coercion and abuse within relationships. 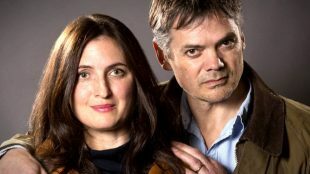 Those of you who are fans of the radio programme, The Archers, will have been following Helen’s story and the impact and repercussions of such behaviour on individuals, families and communities. This law now reflects and supports the significant cultural changes in our society as we learn to better understand and challenge unacceptable behaviour in intimate and family relationships. Understanding and working with this new offence is very important for social workers in relation to safeguarding practice. By definition, we work alongside people who have care and support needs arising from physical or learning disabilities, mental health issues or dementia, and who may be at greater risk of harm or abuse. Improving and challenging social work practice and being clear about the knowledge and skills practitioners should have to ensure individuals and families are kept safe and enjoy their lives is a key part of my role. So I was keen that the Department of Health would make sure social workers and others were given support and guidance to respond appropriately to any disclosures or observations of controlling and coercive behaviour. 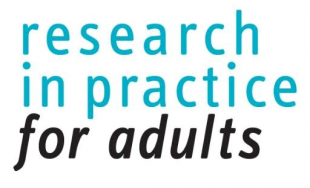 Research in Practice for Adults (RiPfA) and Women’s Aid are working together to develop new resources to support social workers and social care practitioners who are working with these situations. 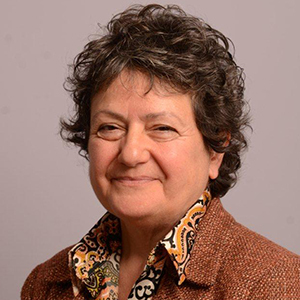 Lindsey Pike has written a great blog which helpfully explores the main practice issues particularly in relation to people with dementia. Social workers are well placed to use their knowledge and skills to work effectively with people to make sure domestic abuse issues are addressed. They have the professional practice capability to recognise and respond effectively to controlling and coercive behaviour, using the social work relationship to build trust and confidence. They also utilise good professional judgement in relation to risk and safety planning to work alongside the person. This is intrinsic to Making Safeguarding Personal (MSP). MSP aims to make safeguarding person-centred and outcomes focussed and moves away from process driven approaches to safeguarding. Working with individuals stated goals, rather than imposing outcomes is especially important in this area of safeguarding work. As social workers it is our skill and duty to engage and create rapport. We are there to demonstrate empathy and develop relationships built on trust and understanding. We do this in tandem with well-grounded practice methods to support change and facilitate people having the lives they want for themselves. This is what excellent social work is all about and should be applied well in this challenging area. This is the time for building on social work expertise to manage the increasing complexity of people’s lives. This is about supporting individuals to balance the management of risk alongside positive risk taking, involving advocates and accessing appropriate legal interventions where necessary. Safety and happiness should go hand in hand.